“Awesome! 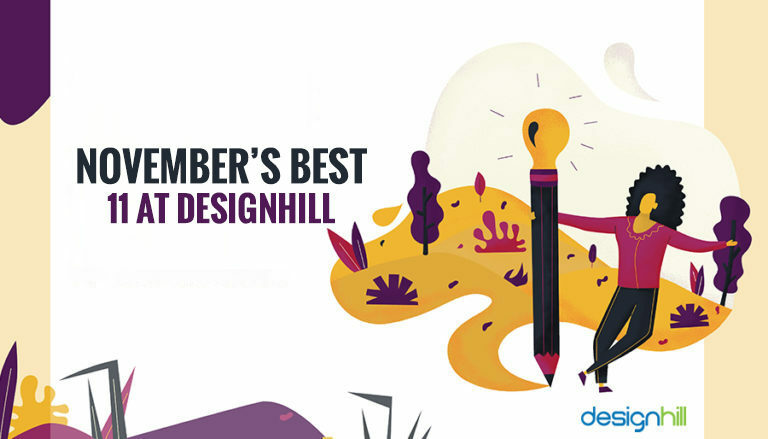 We are overwhelmed to receive such great response from all the members on our platform to choose the best among the ‘Best 11 at Designhill’. We appreciate the involvement you have shown. We thank you for the cooperation you have extended. Let’s now take the pleasure to announce the winner. And the winner who has received maximum number of votes for the month of November is AWOL Adventure Sports Logo by Rizki Awalludin. Rizki did a great job on the logo for AWOL Adventure Sports. Krysta Melni had specified the requirement – ‘A simple design depicting the outdoors.’ There was a total of 127 design entries. Here you see the outdoor logo design that was chosen. Rizki Awalludin is an Indonesia based graphic designer with over 5 years of experience. He has provided graphic designs for companies across industries. He is available 24×7 for communication. Rizki has been a member of Designhill since April, 2018. For all the design work he has done since then, he has received positive strong recommendations from the clients. Let’s give a round of applause for Rizki. 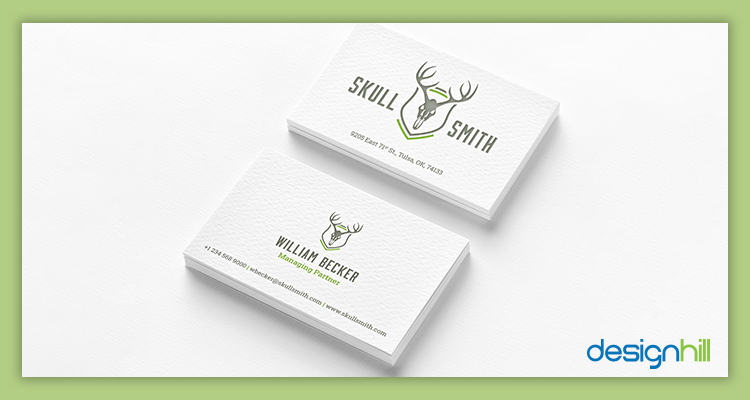 William had specified that he has a ‘wildlife skull cleaning, mounting, taxidermy company.’ He preferred ‘the design to be bolder/simple with an outdoor appeal.’ Well, you can see what Catalin Dumitru came up with. Among 132 designs, this business card design is the one that was picked by William. Shrintu’s design was the selected one among 130 logo design entries for the requirement. The logo is developed upon a sketch based image that represents the wilderness. Eli has selected Shrintu’s logo as the best logo for her project. “A simple, easily recognizable logo” – That’s all Joseph wanted for DolseBella. You can see what G A T O T K A C A designed to win the content. There were a total of 225 entries from all over the world. This logo turned out to be the winner. Jasmine wanted a Hybrid cocktail lounge menu that will include cocktail menu, food menu, table toppers. The preferred styles were magazine print, and gift card design. 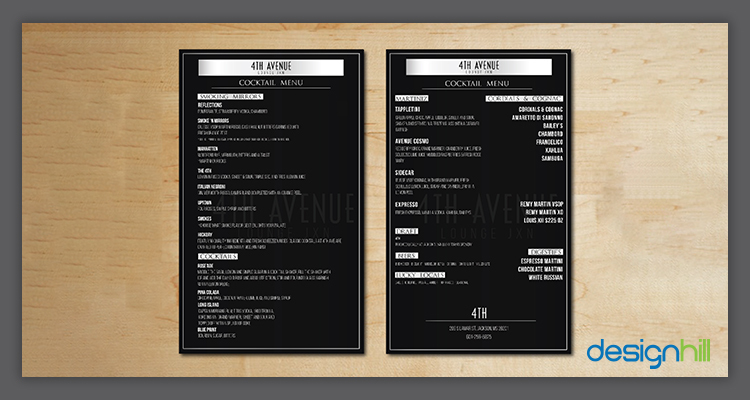 The target audience mainly consists of ‘a professional happy hour late night crowd.’ That’s’ why she has picked Designbychi’s menu design among 18 entries. 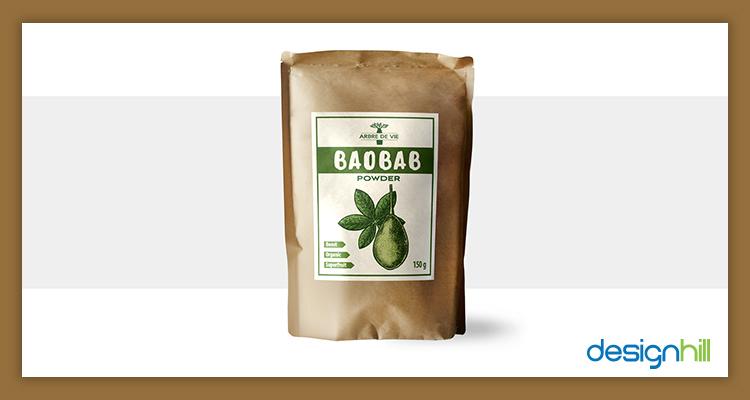 Ferrow was very particular about the description of the required design – ‘design very simple logo with a picture of a Baobab trees’ and that ‘the focus shall be on the color green.’ Raicho has used the inputs to create the design you see here. There were 35 design entries in total. This is the sticker design that was picked as the winner. Kirsten was clear about what he was looking for – ‘a horse of some kind incorporated in it’ and ‘if somehow ‘roots’ could be incorporated too that would be great.’ He also provided the detail that ‘this will be a horse training and boarding facility.’ You can see the logo created by Catalin, which was selected as the winner. Sharon was open to any relevant and creative logo. Only the product and the industry were mentioned. Ratosca did a great job with the logo that he created for Bee-Infused. There was a total of 138 entries. Here you see the logo that was picked as the winner. ‘I don’t want the dental aspect to slap you in the face.’ That’s what Austin instructed, while he specified his requirement. Lbdesigns was one of the designers who participated in the content. His smart work with the dental logo design earned him the winner’s award. There was a total of 256 designs shared by the designers. Karen wanted it ‘clean, simple, easy to read.’ He was looking for a logo that would ‘readily identify both pets/animals and ultrasound.’ The logo should be ‘fun and approachable yet professional.’ Psypen has delivered exactly what Karen was looking for. Among 151 entries, this logo was picked as the winner. Elizabeth wanted a logo that can create ‘awareness of humanity, love, care, and togetherness’ using the soccer theme. There were 24 entries altogether, and Yahya.fsun’s work was picked as the winner. Thanks to everyone that voted in this month’s Best 11 Designs Of The Month.